I am really picky about what I put on my skin. So when I was sent some samples of Medicine Mama's products to try for myself, I was so excited. 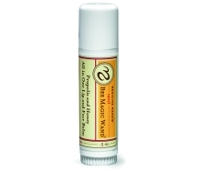 It is really hard to find a moisturizer made from all natural ingredients that moisturizers without feeling too greasy. 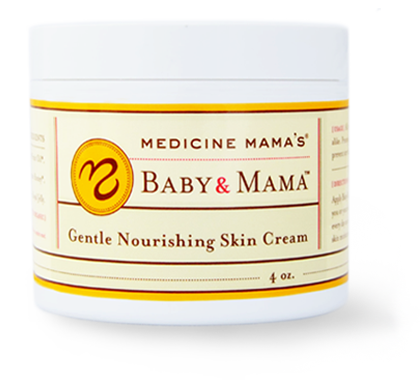 All Medicine Mama’s products are certified organic and are 100% pure and natural. They are free of all parabens, chemicals, preservatives, dyes, and fragrances. I especially love that I recognize and can pronounce all the ingredients used to make their products. 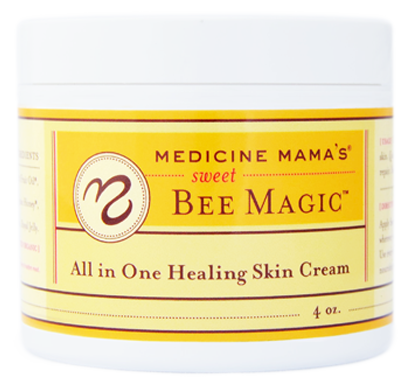 The All in One Healing Cream was my favorite out of the products I tried. A little goes a long way so eventhough the container seems small it will last for awhile. I used it as a moisturizer so I can not attest to its healing properties, but it left my skin feeling so hydrated and smooth. I love the size of the Magic Wand. It is compact enough to carry with you, but large enough to use on your face without a problem. I keep it beside my bed to use before I go to sleep each night. It keeps my lips moisturized until morning. Since my children are older and I am not pregnant, I was not able to try the lotion out for its intended purposes. But I can tell you it is a great moisturizer. I love the smell and feel of the lotion. If you would like to purchase any of these products, you can order them here. Here is a list of retailers.